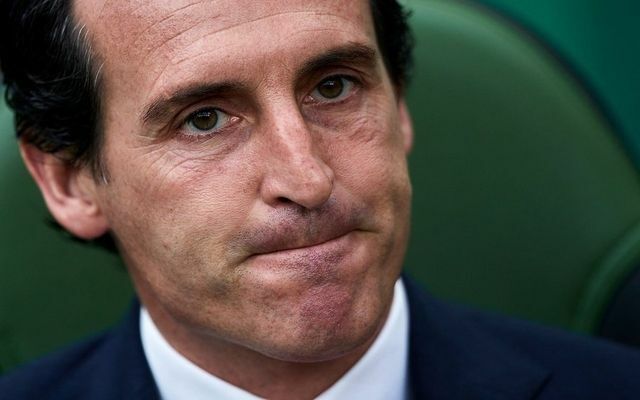 The German has fallen out of favour as of late and missed Wednesday’s EFL Cup quarter-finals with Tottenham, with Emery citing “tactical reasons” behind the decision. He told reporters: “I want every player with a good mentality to help us. He can give us his quality and his characteristics. We need Mesut Ozil. “Every player wants to play and help the team when we need them. The frustration is the same for everybody when they haven’t played a match. “I have told him what we need from him. He has the commitment to help us and the quality and the characteristics to help us when the team need him on the pitch. Be the first to comment on "“We need him” – Arsenal boss Unai Emery rules out selling outcast in January"